TBWA Names a New Creative Chief for L.A.
After first looking outside, TBWA\Chiat\Day has filled the top creative role in its Playa del Rey, Calif. office with insider Stephen Butler. The chief creative officer position had been vacant since John Norman left for Translation in March. Norman held the role for less than two years. Butler previously was an executive creative director, working on accounts such as Nissan. He joined the Omnicom Group agency in July 2013. Before TBWA\C\D, Butler was a creative partner at Mother in London, where he created ads for brands as diverse as Orange telecommunications, Coca-Cola, Ikea, Motorola and the London 2012 Olympics. Before Mother, he was a creative director at Bartle Bogle Hegarty in London, working on Levi's. At TBWA\C\D, Butler will manage a department that works on Gatorade, Southwest Airlines, Adidas and Energizer. He also becomes part of a new management team that includes president Luis DeAnda, who replaced longtime office chief Carisa Bianchi this month. In a statement, director of media arts Lee Clow cited Butler's past iconic work. "Clients want to work with him, agencies want him on their team," Clow added. "His brave, groundbreaking and unforgettable ideas will help push our creative boundaries." 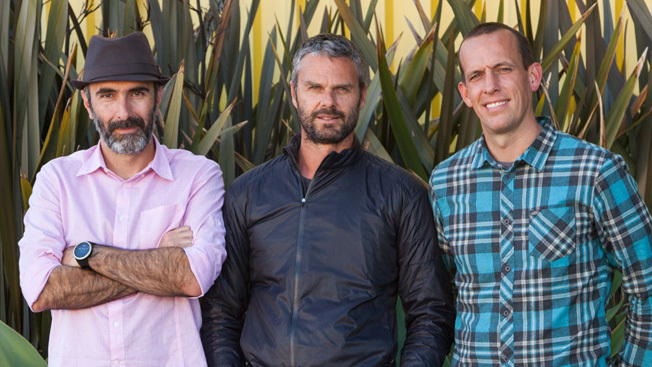 With the appointment, the agency also promoted group cds Fabio Costa and Brent Anderson to ecds under Butler.